I am a PR and outreach expert, and I can help you do media outreach that gets results. I will help you pitch Goodmenproject.com to publish an article with a dofollow link to your site. Next, I use tried and tested outreach method to pitch the story idea to the writers, journalists and/or editors of Goodmenproject.com who are most likely to find the story relevant to their area of coverage. 2. Aside from your link, there would be 2-4 authority links as the story would not be credible otherwise. 3. The turnaround time is 10 - 20 days. Great work. 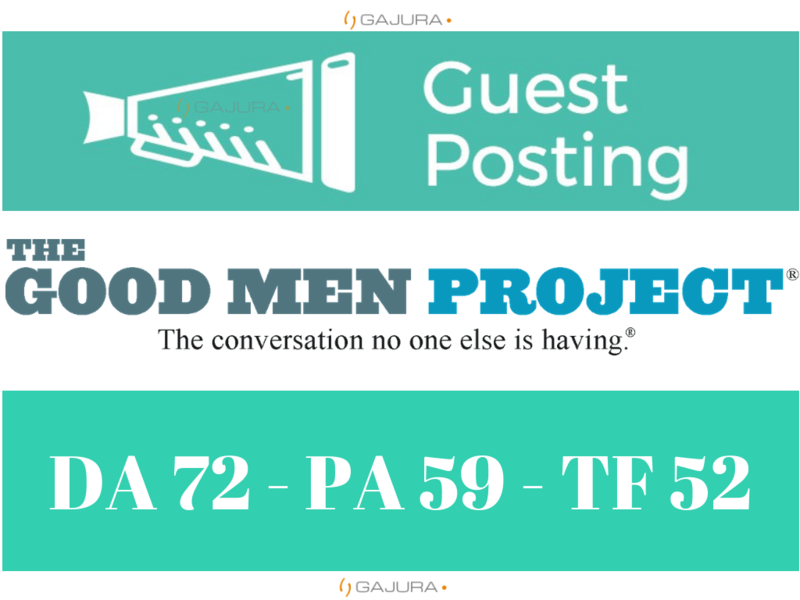 While Goodmenproject declined the article due to nature of link, Gajura was able to publish guest post on similar stats website! Gajura got me a great high DA link. It was a NF link, but still a great link. Thanks! Nice DA89 PA38 link. Turned out to be No Follow, but still a good link from a high DA site.